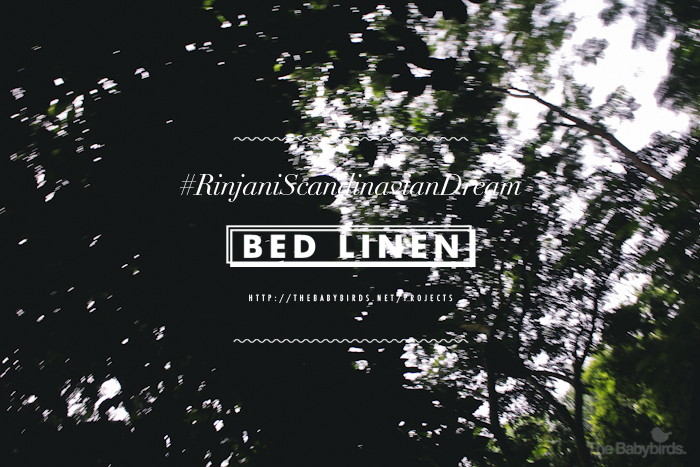 Introducing the second drop of #RinjaniScandinavianDream collection, The Babybirds Bed Linen. This collection features our very own pattern designs printed on hi-quality, strong-but-soft 100% cotton poplin. The bed linen comes in two choices : Bed Covers and Quilt Covers. Check details below. – email to hello@thebabybirds.net for price. 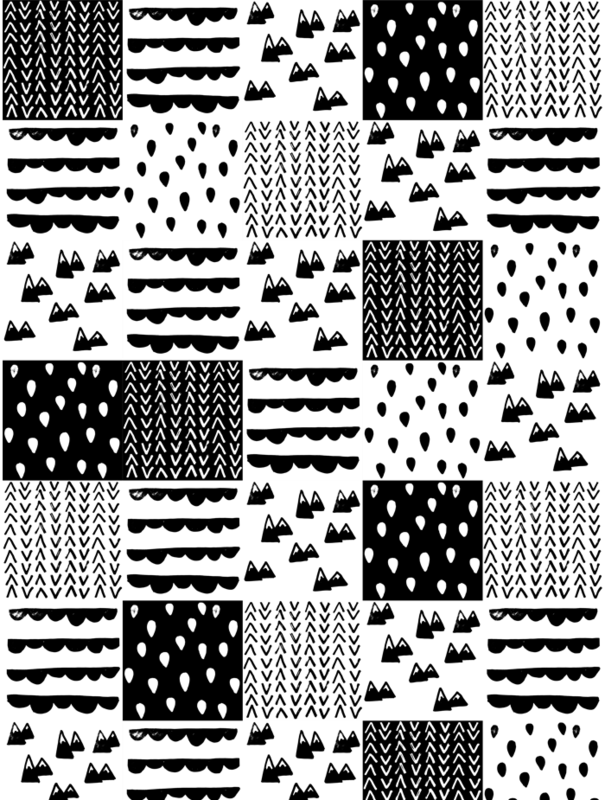 There are 3 different pattern designs for both Duvet and Quilt covers. Check out the preview below. For more pattern choices, we’ve curated all of our patterns and created pattern collections available for pre-orders. Click here for details. Ini sambil lari bawa selimut buat foto ya?